The same year that I did my Project 30, I did the 52 weeks of self-portraits project. I loved how it got me doing more and truly enjoying photography more, in addition to giving me a great way to document my life. This month, I wanted to try something like it again. Not only did I want to be taking more pictures, but I tried to do things every day that were worthy (to me) of documenting. Unfortunately, my Point and Shoot is broken right now, so I’m reliant on my iPhone to document. Thankfully, it’s pretty awesome as a stand-in for a carry around. 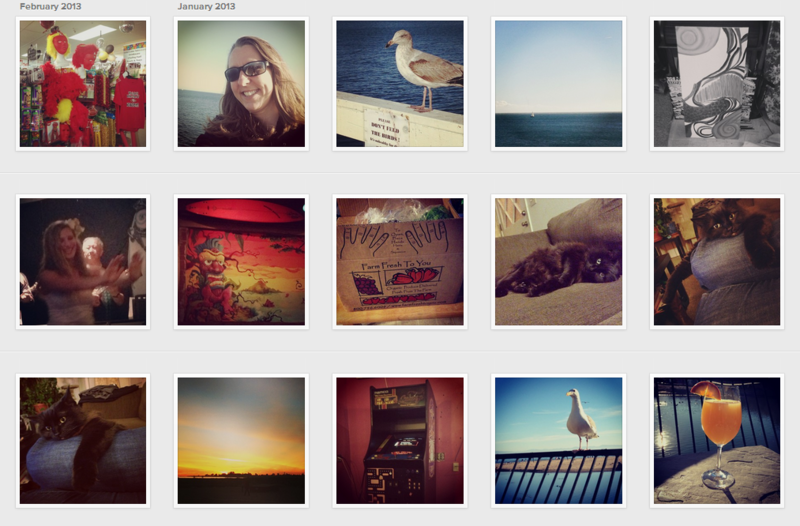 I ended up posting 49 pictures to Instagram on 20 different days during the month of January. I went places near and far, played hard, gardened, enjoyed good food, hung out with friends, cuddled with my kitty, relaxed, painted, worked (and a random pear even showed up in my office). It was a really great month and start to 2013. I am so grateful for my life. Things are really good. Yay for happiness and living loud! 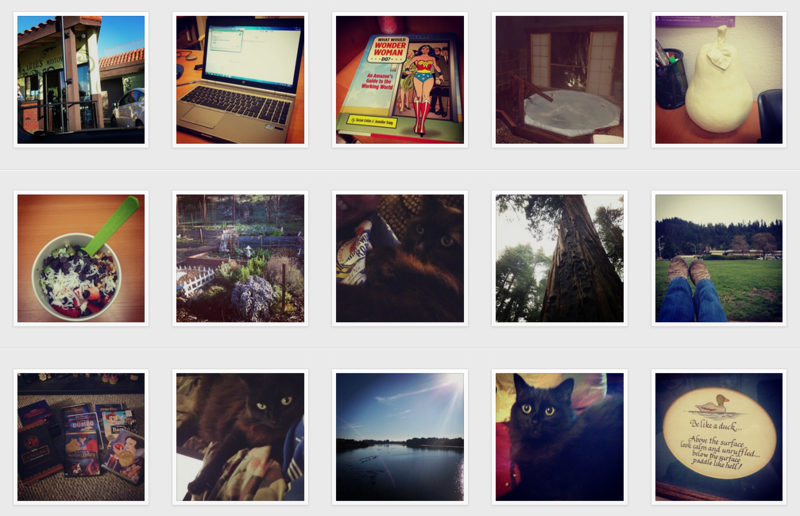 You can see my full Instagram profile and follow me here. 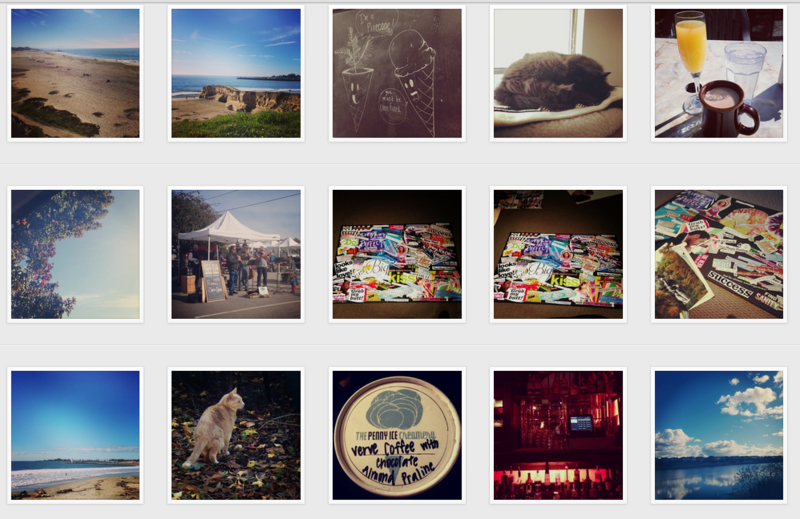 This entry was posted in Remembering... and tagged 2013, documenting, instagram, january, living loud, pictures. Bookmark the permalink.